Amart has moved its $20.2m media account to WPP’s Ikon Communications from incumbent Carat Brisbane. The shift in the account comes as the furniture retailer also moved its creative account from Next Thursday to WPP-owned Y&R Brisbane. 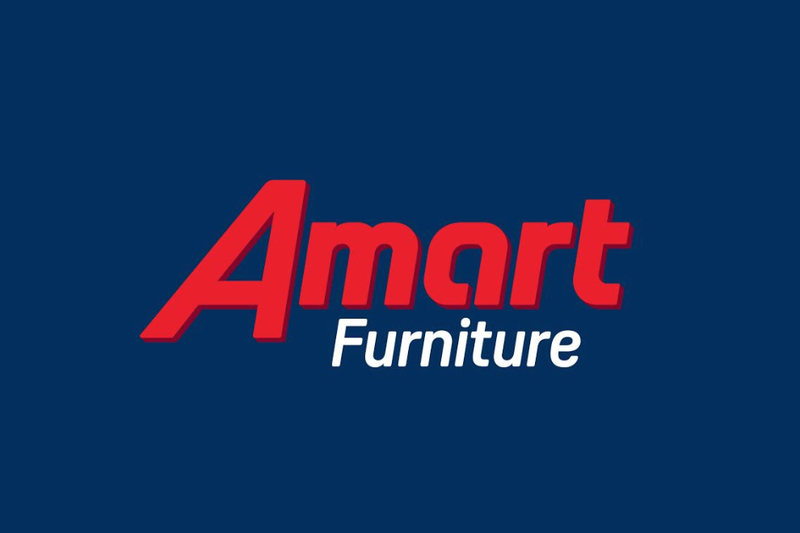 Rodica Titeica, general manager of customer at Amart Furniture said it had enjoyed its partnership with Carat Brisbane, but the brand needed new thinking. Titeica said she was confident the new arrangement would help the brand achieve its new goals. Nielsen Ad Intel reports Amart Furniture spent $20.2m on media between August 2017 and July 2018. Carat and Ikon have been approached for comment. Poor Dentsu and Carat can’t take a trick at the moment. Hopefully they win something soon.